Do you need a mooring? 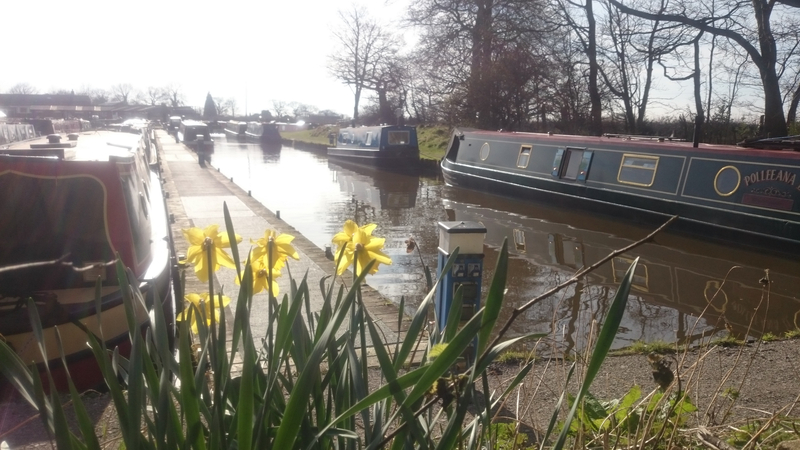 We are in an excellent position on the idyllic Macclesfield Canal merely an hours cruising from the Trent and Mersey. At Heritage Marina we offer boaters overnight, short term and long term moorings. 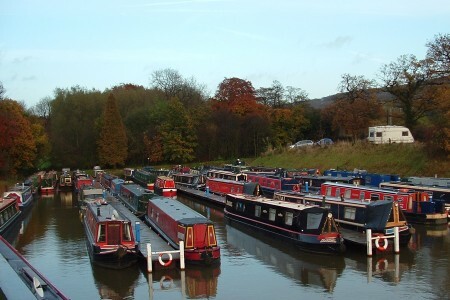 Our moorings have service bollards with low level lighting, water and the electrical hookup. 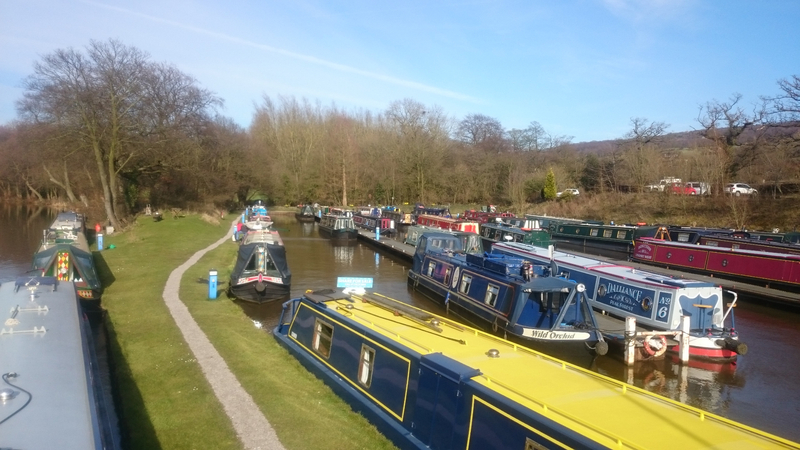 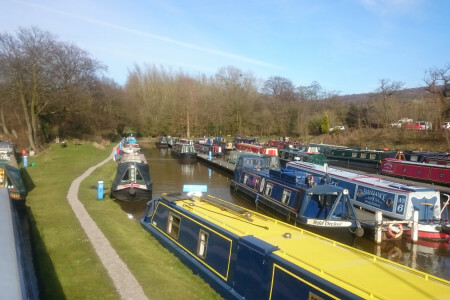 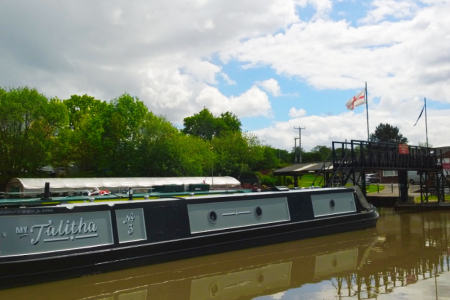 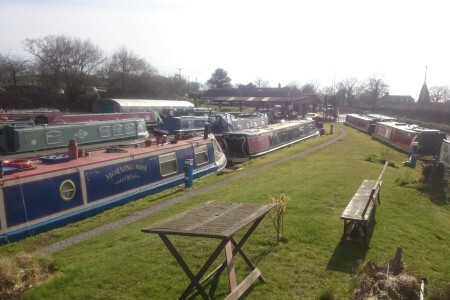 Heritage Marina offers easy access to the Macclesfield, Trent and Mersey and Caldon and Welsh Canals from Scholar Green in Cheshire. 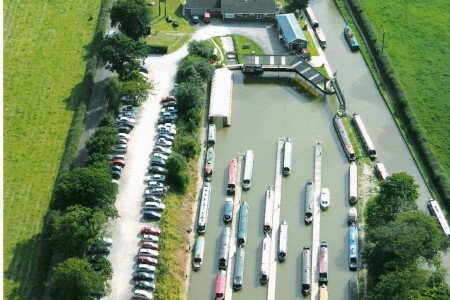 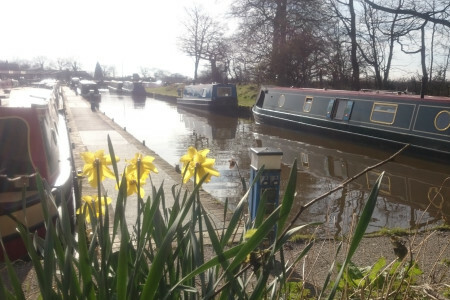 We offer excellent moorings in the idyllic Cheshire countryside, overlooking the Cheshire Plains. 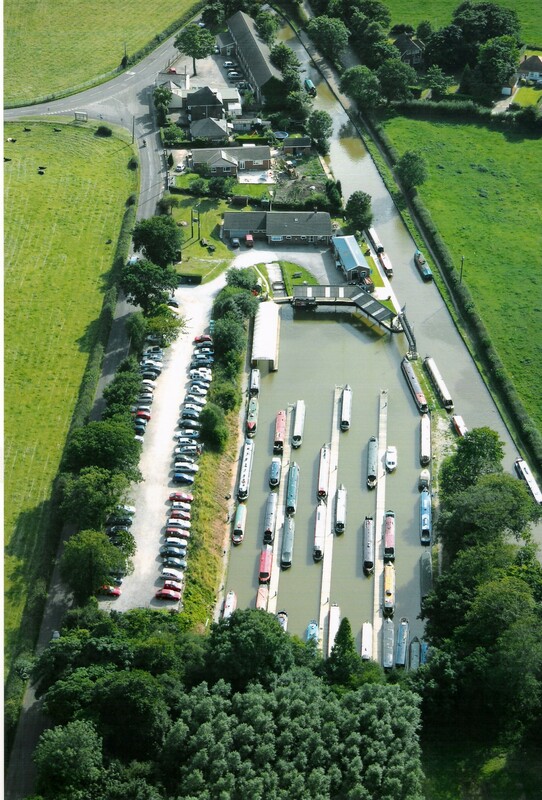 We will serve your boat with diesel and pump outs 7 days a week 9 am to 5 pm. 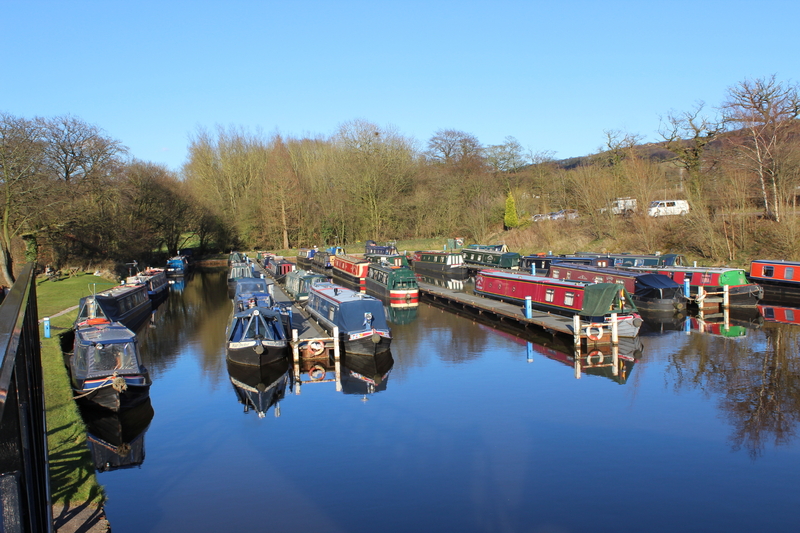 (check for closures over Christmas!) 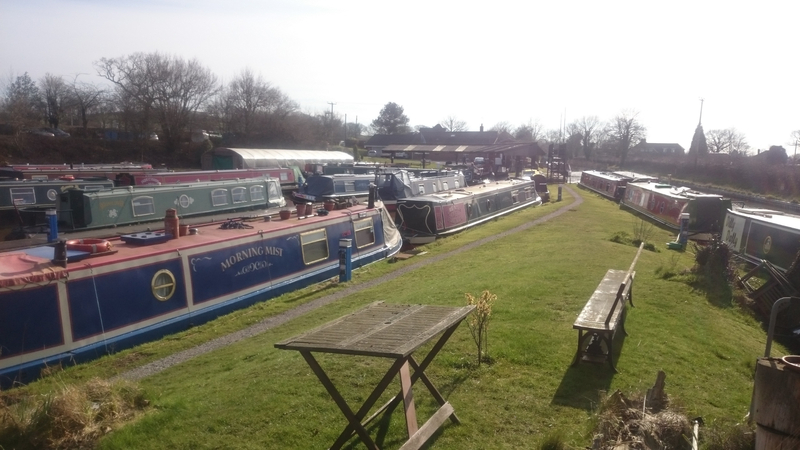 We aim never to refuse these services even on our busy turn round days: our customers are always welcome. 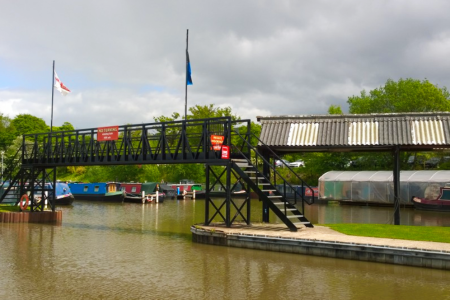 and will be designated to a specific post. 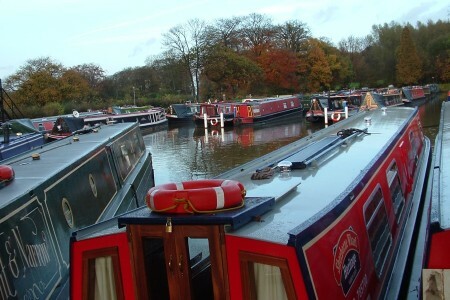 Deposit and any surplus credit will be refunded on departure.